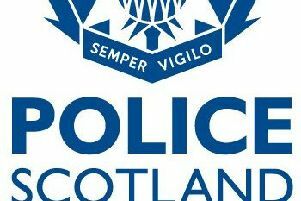 A Galashiels man has been accused of damaging cars parked at a town garage to the value of £6,000. George Tunnicliffe, 56, of High Street, is charged with wilfully and recklessly causing damage to cars at AG Lees in Huddersfield Street on March 4. A trial date has been fixed for Tuesday, October 10, at Selkirk Sheriff Court, but the case is due to recall on Monday, October 9.